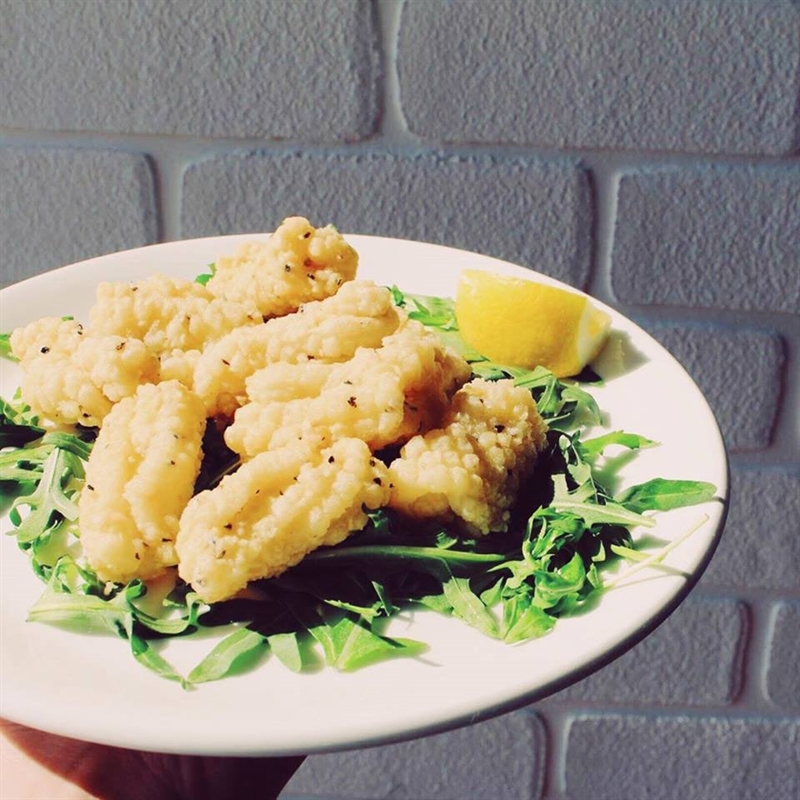 Seafood Platter: salt and pepper squid, prawns and grilled fish. 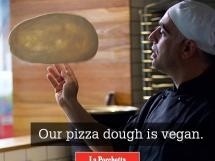 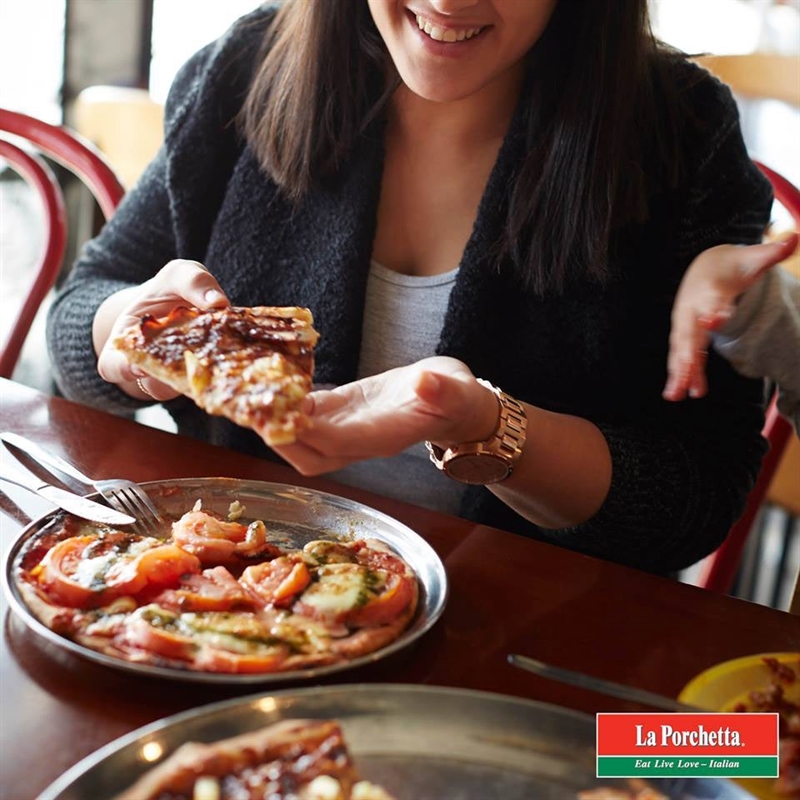 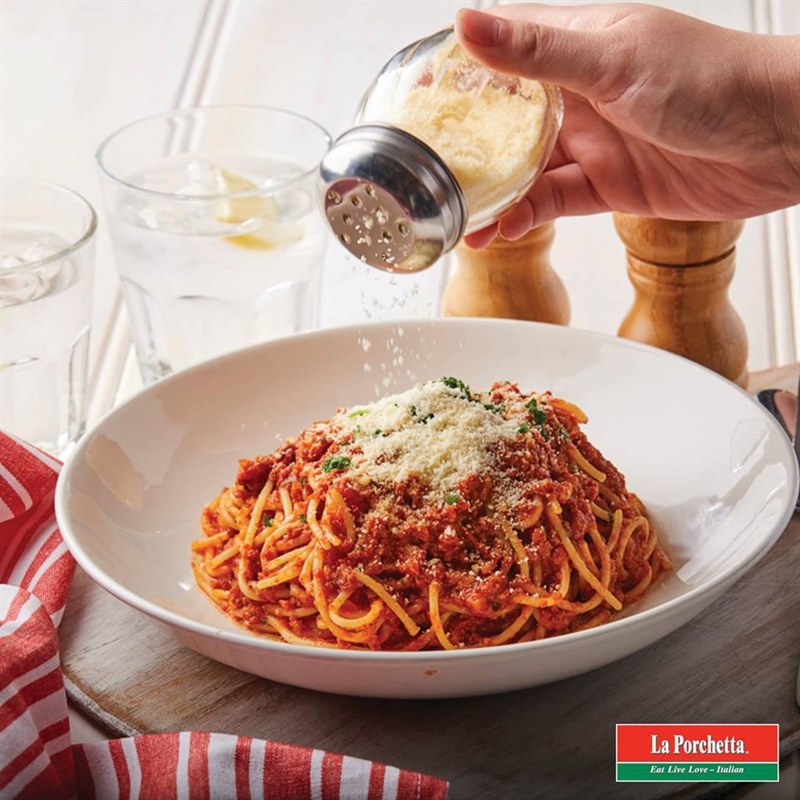 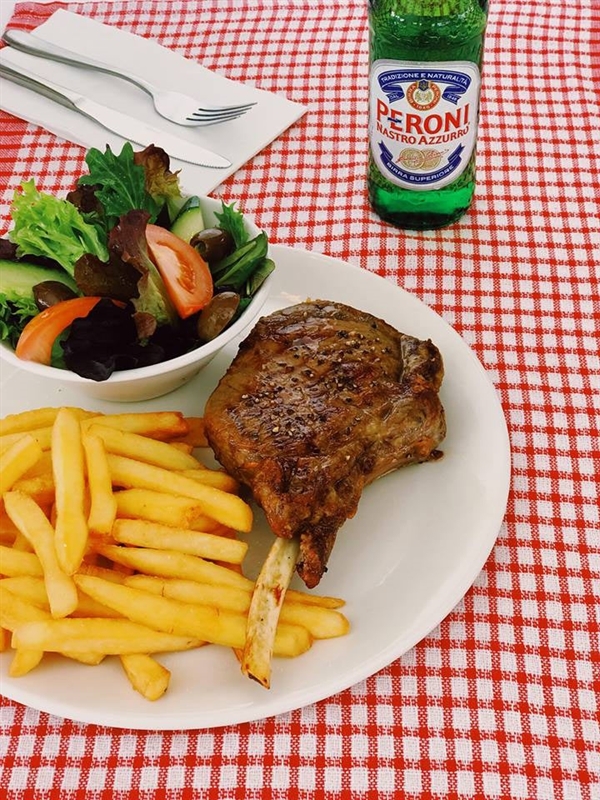 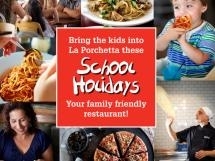 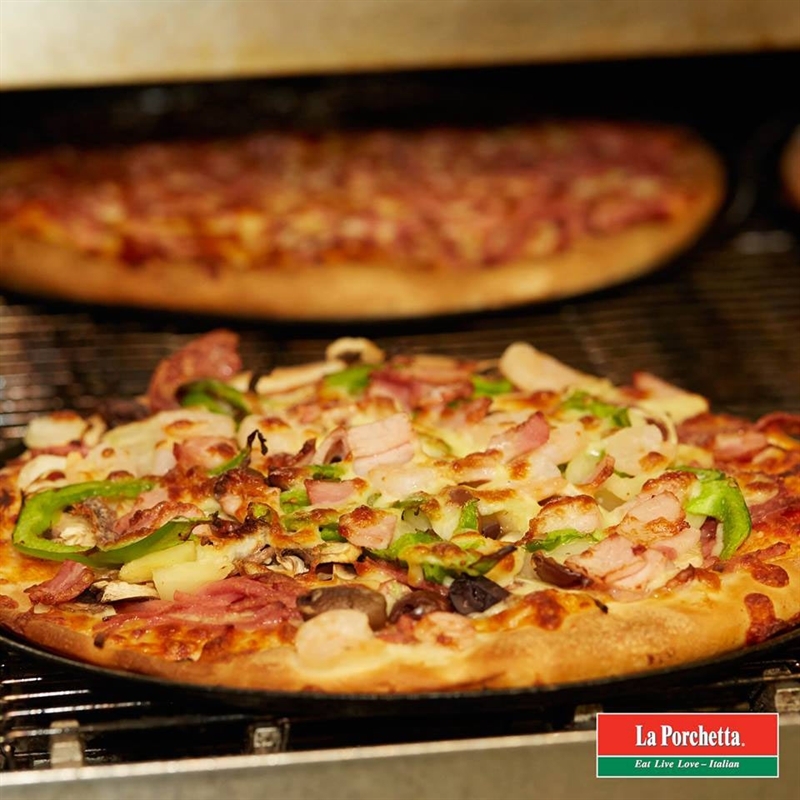 Experience good food, love and a passion for life at La Porchetta on Hawken Drive in St Lucia. 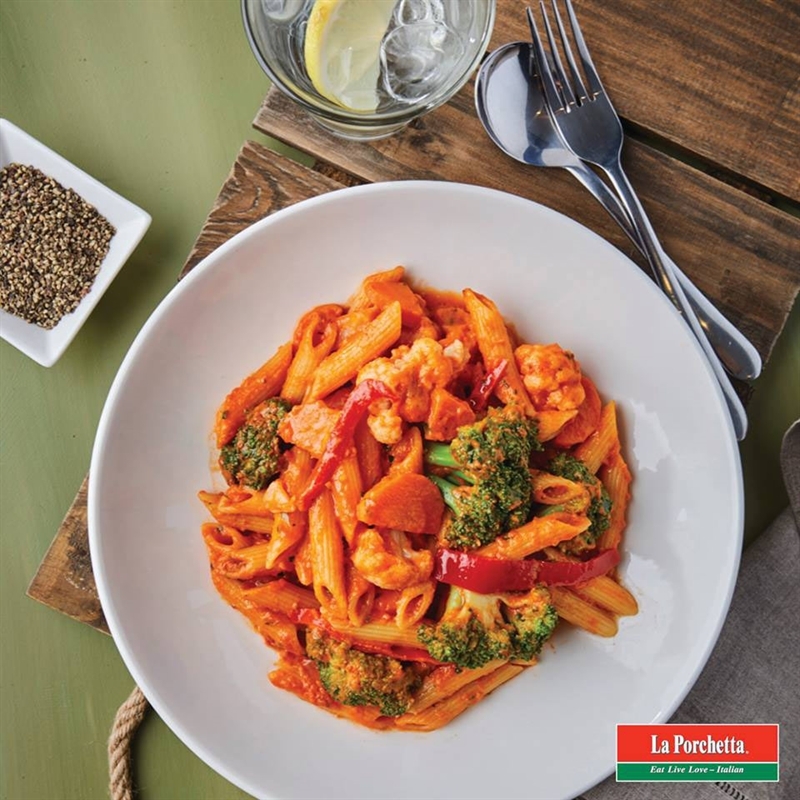 Bedecked in the green, white and red colours of the Italian flag, this restaurant celebrates the feeling of being at home with the family as guests dine at rustic wooden table settings and the air is alive with the buzz of conversation. 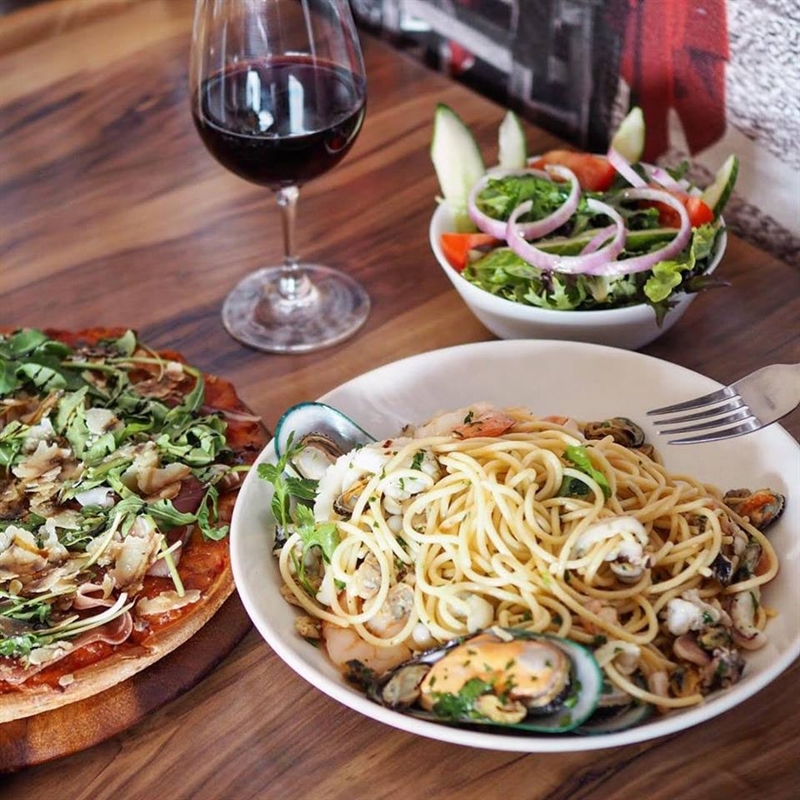 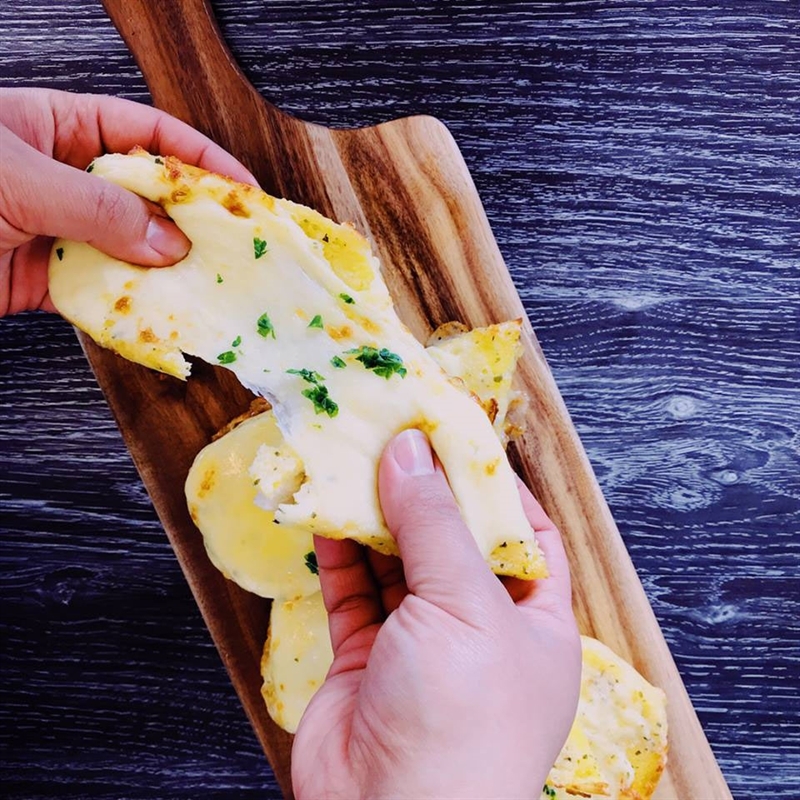 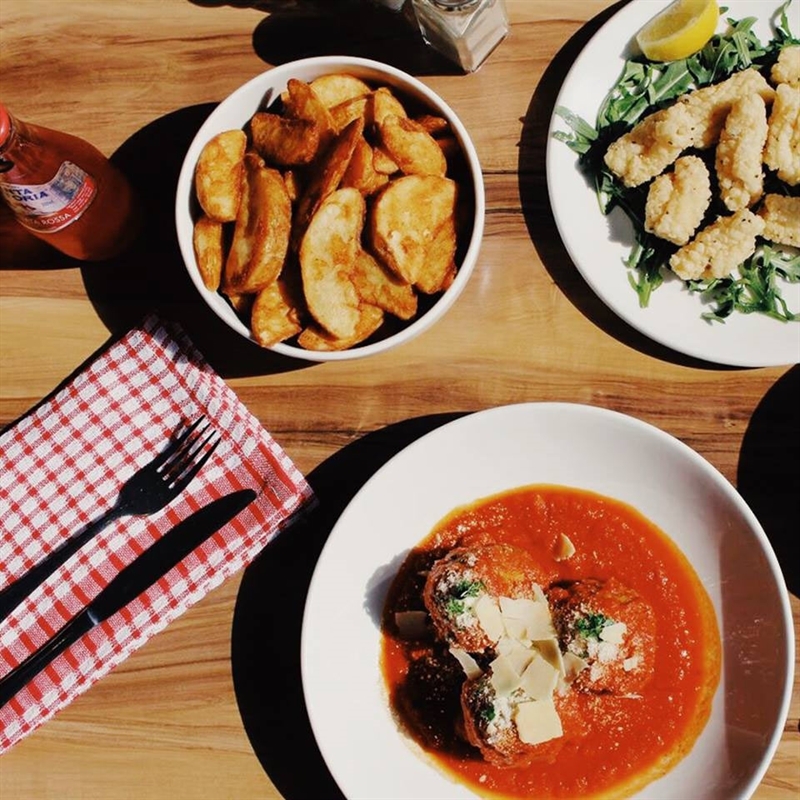 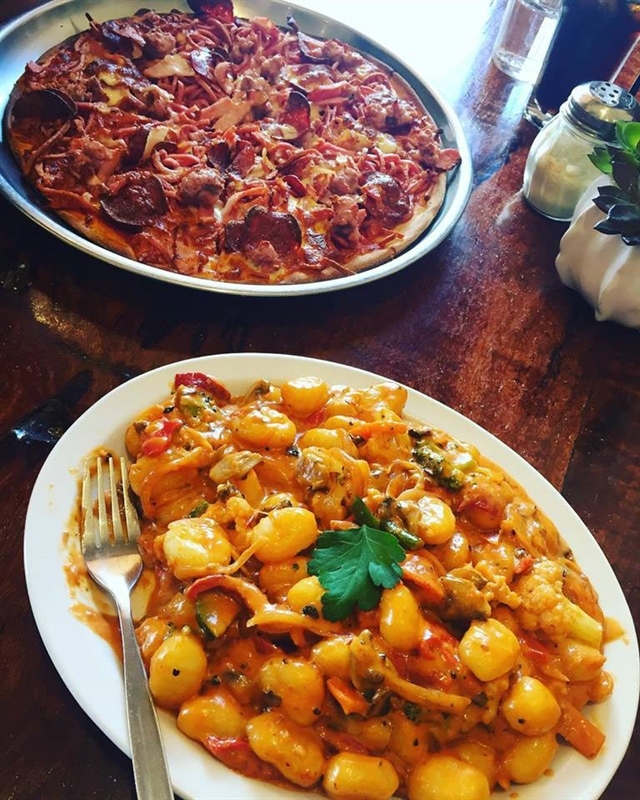 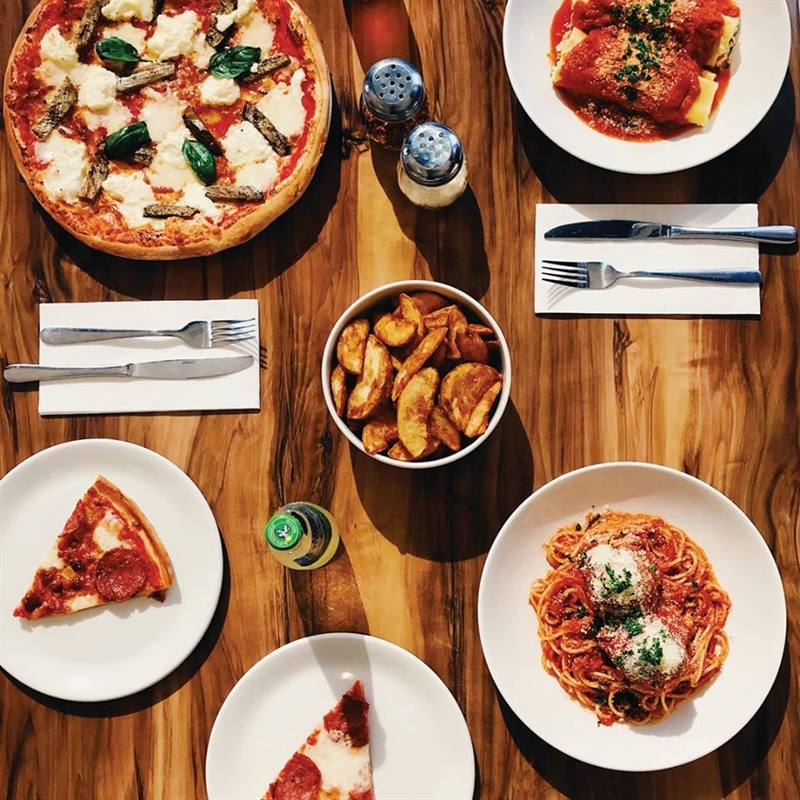 Take time to peruse an extensive menu boasting pizza, pasta dishes like Nonna makes and everything in between – perhaps starting your dining journey with crumbed eggplant chips and aioli, or arancini balls. 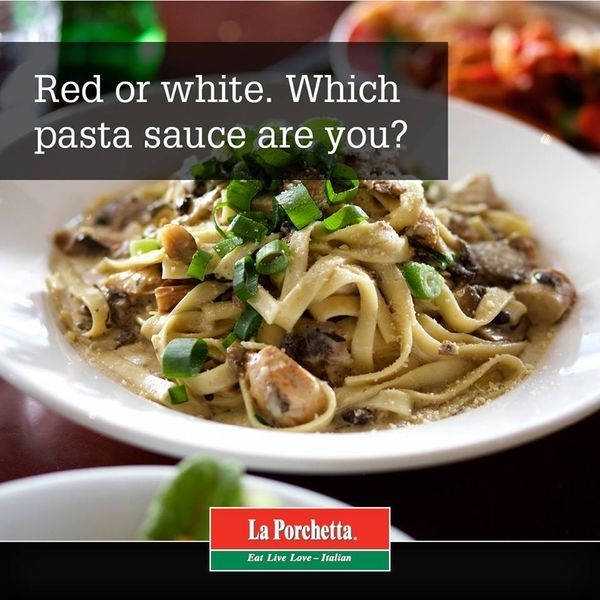 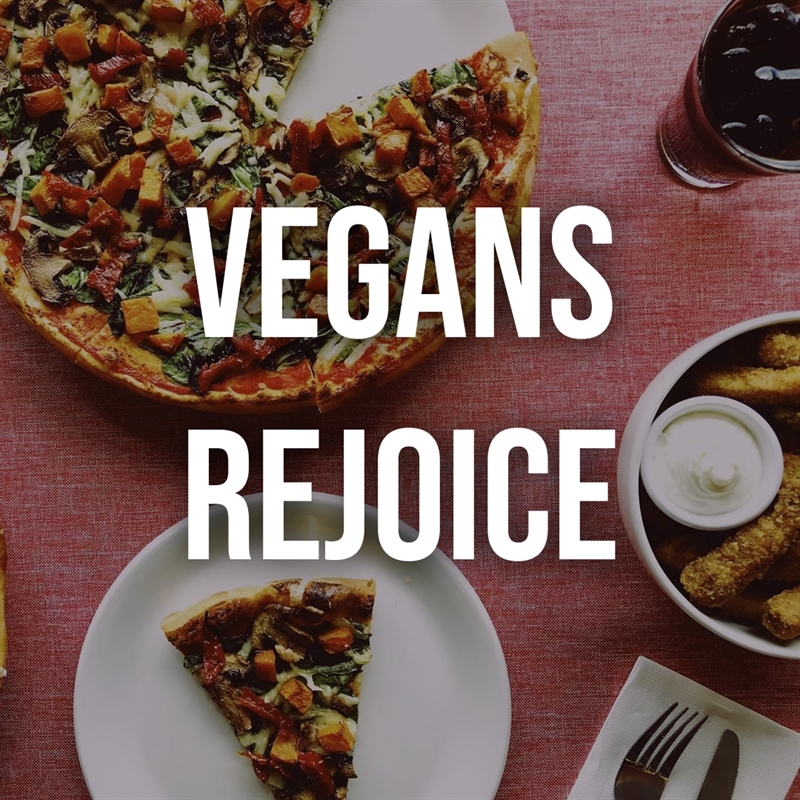 Pick up a slice of Italian sausage and broccoli pizza, topped with mozzarella and ricotta; or take the pasta option and delve into fettuccine with chicken, avocado, spring onion and Parmesan, in cream sauce. 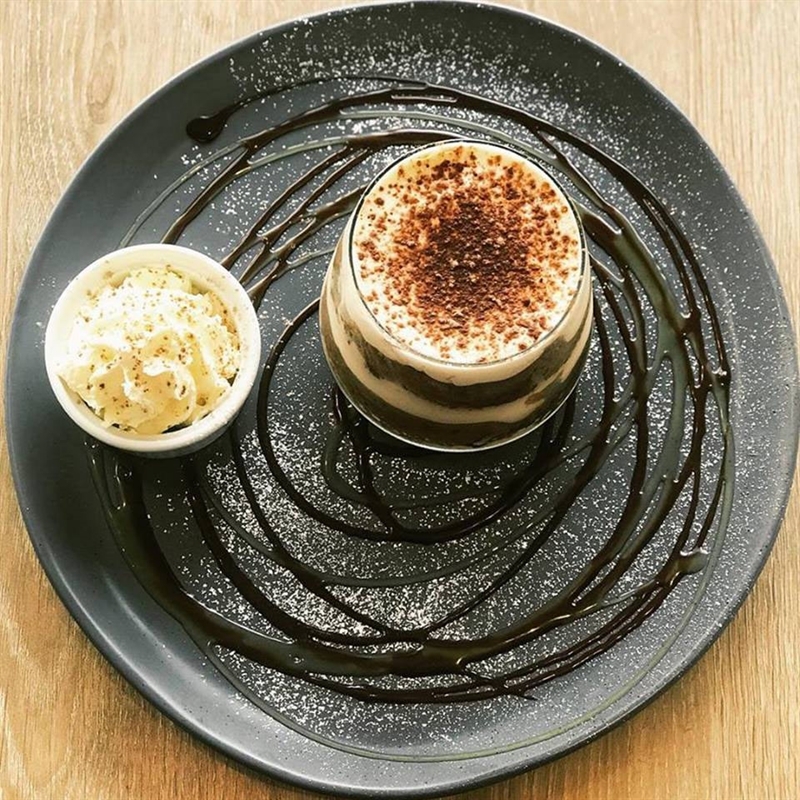 Traditional tiramisu awaits those with a sweet tooth.